Children attend for half a day either morning or afternoon. 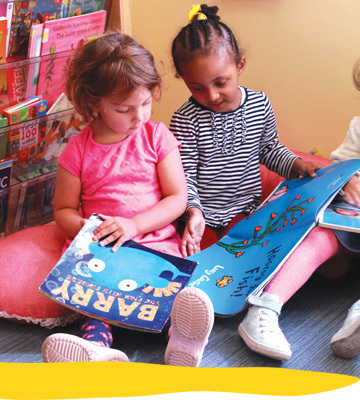 At Tottenhall Nursery we work in close partnership with every family to provide the highest quality learning provision in a safe, stimulating and nurturing environment, enabling your child to grow into confident and independent learners. Our sensitive, experienced and qualified practitioners continually develop the rich learning environment by planning and providing enriching resources to meet your child’s individual needs whilst extending the experiences they have already gained at home. Here at Tottenhall we recognise that parents need to feel comfortable and secure with their child’s learning environment. To ensure this we operate an ‘open-door’ policy so that parents can discuss any aspect of their child’s development at any time. 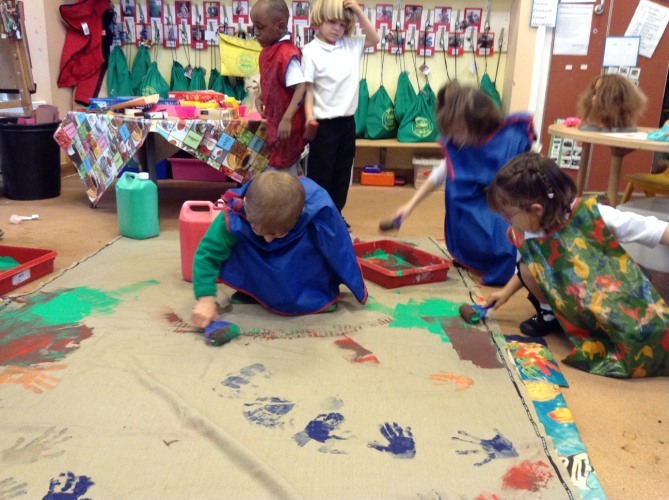 At Tottenhall we value play and believe in its importance as part of the learning process. Attendance at nursery does not guarantee a place at a particular school. To find out more about EYFS click here. All about Phonics click here. Opportunities to observe investigate and explore. Teaching assistants are highly effective in supporting pupils, and some outstanding teaching takes place when they work with individuals and small groups of pupils.